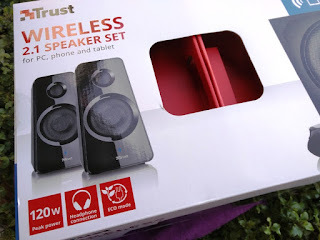 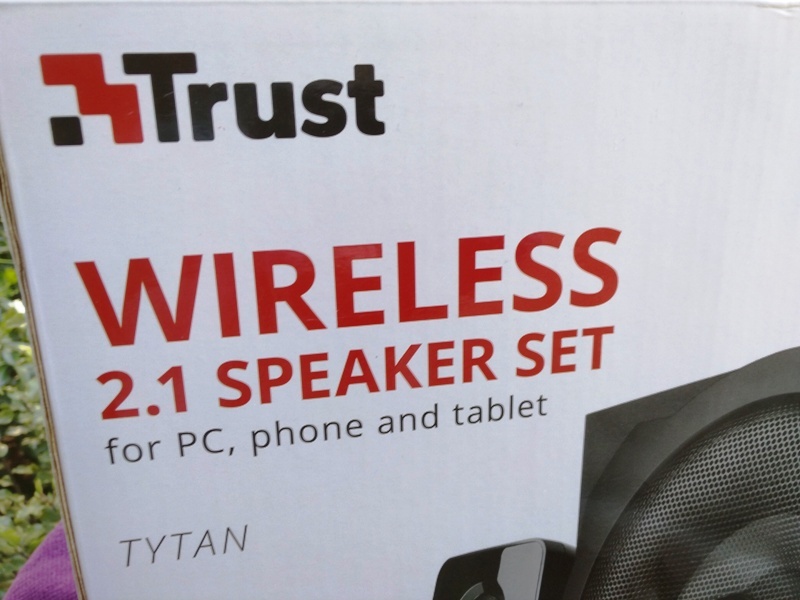 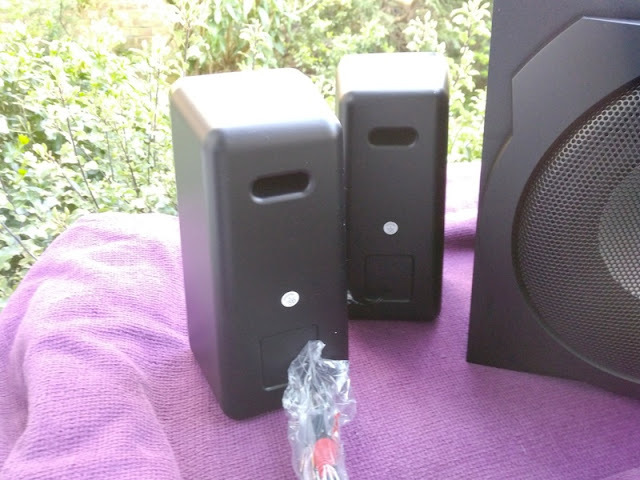 A 2.1 Bluetooth speaker system such as the Trust Tytan is the perfect 2.1 sound system for a computer desk or home cinema. 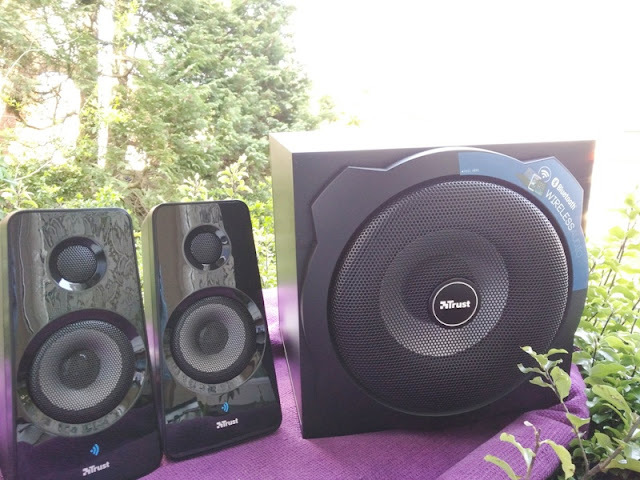 The Tytan speaker set is essentially a home-theater-in-a-box system that comes with two satellite speakers, a wired external volume remote and a passive subwoofer capable of producing awesome bass! 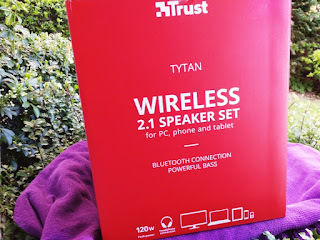 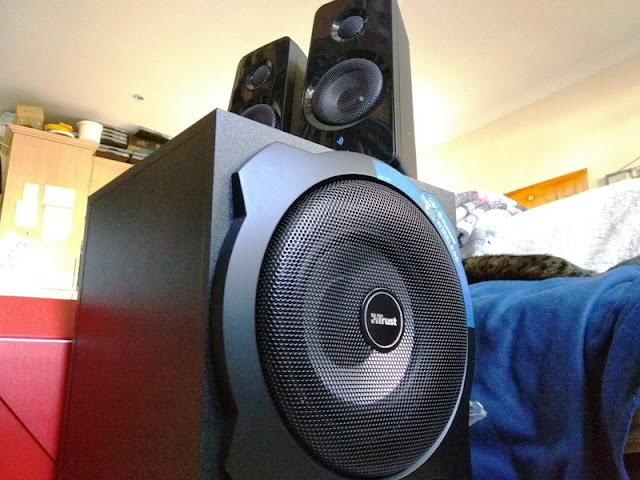 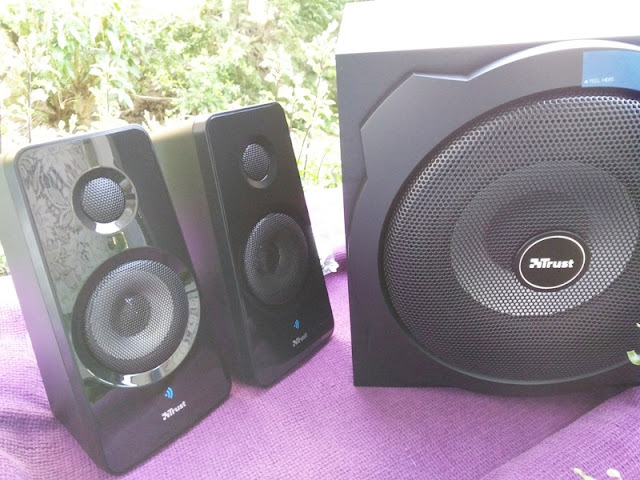 Besides the awesome sound produced by the Tytan 2.1 subwoofer speaker set, you also get Bluetooth capability so you can alternate between wired and wireless playing, which is great. 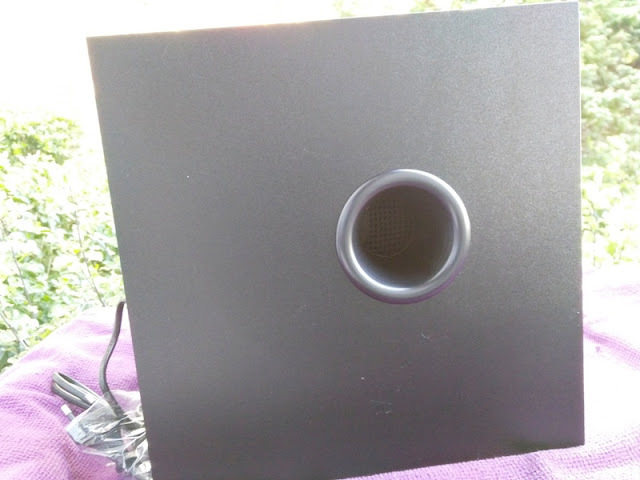 The front of the Tytan satellite speakers have a shiny matte finish so they look great on a desktop or living room table. 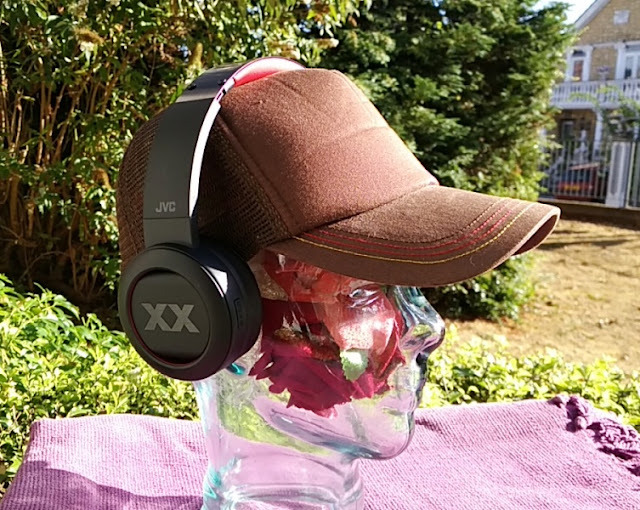 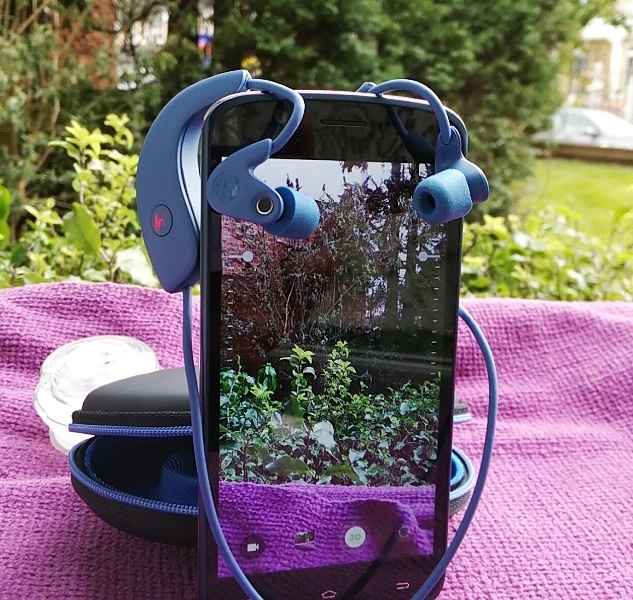 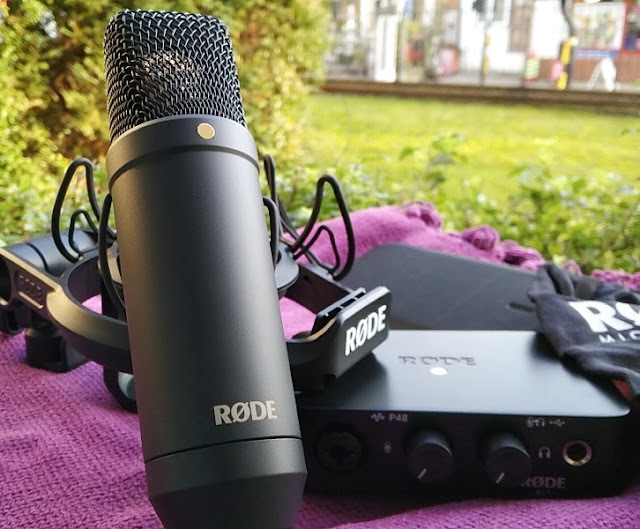 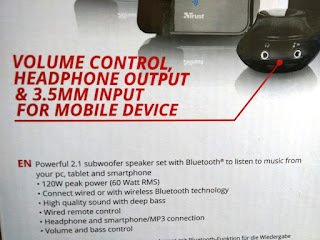 The wired external volume remote (or volume control unit) has a dial knob to adjust the volume, as well as two 3.5mm jack inputs for connecting a headset and an external audio source like an MP3 player, smartphone or tablet. The volume control unit has an anti slip pad on the bottom and features three color-coded leads. 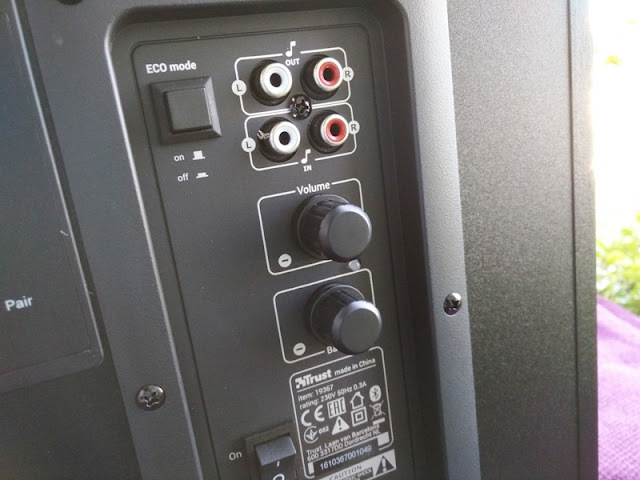 The green lead connects to the audio jack or your desktop computer or laptop, while the red (Right) and white (Left) leads connect to the Left and Right audio-in of the subwoofer. 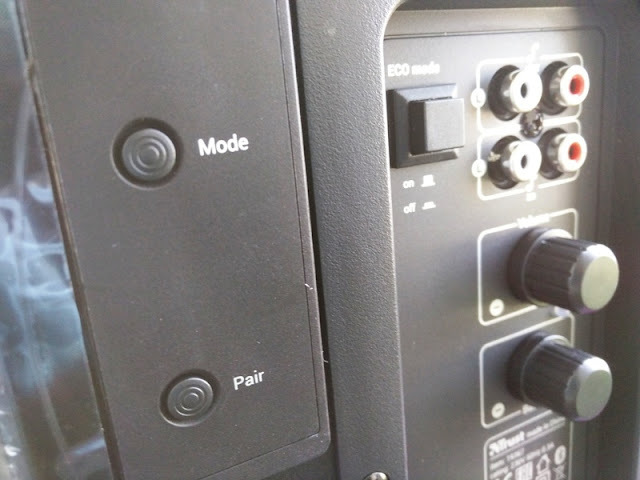 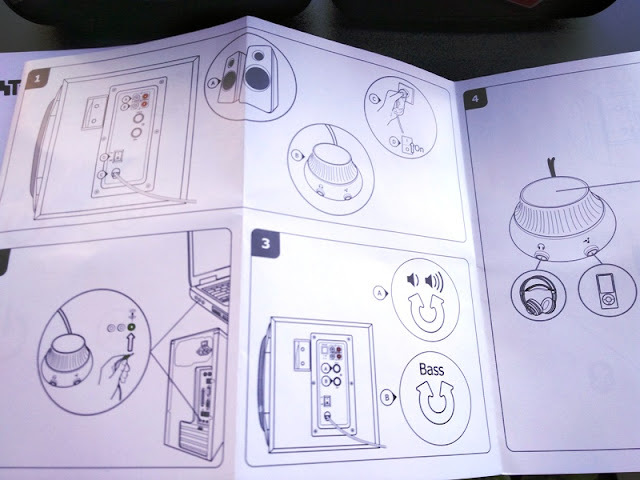 The Left and Right audio-out ports are reserved for the two satellite speakers. 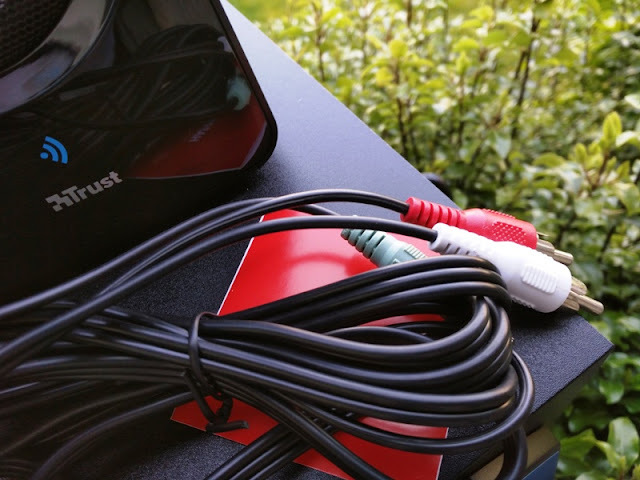 All cable leads are color coded so you know where to plug each one. 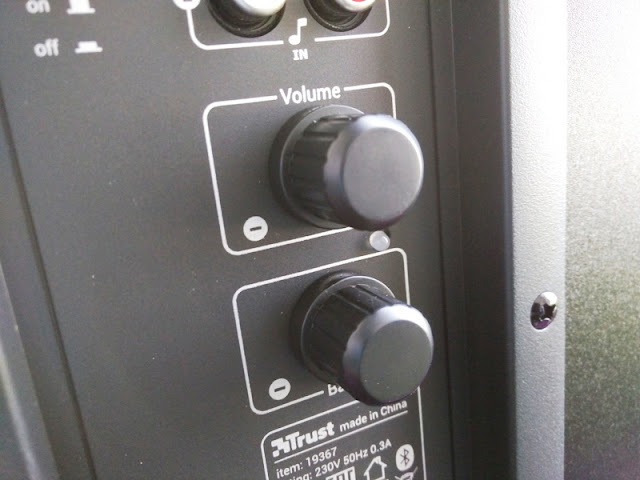 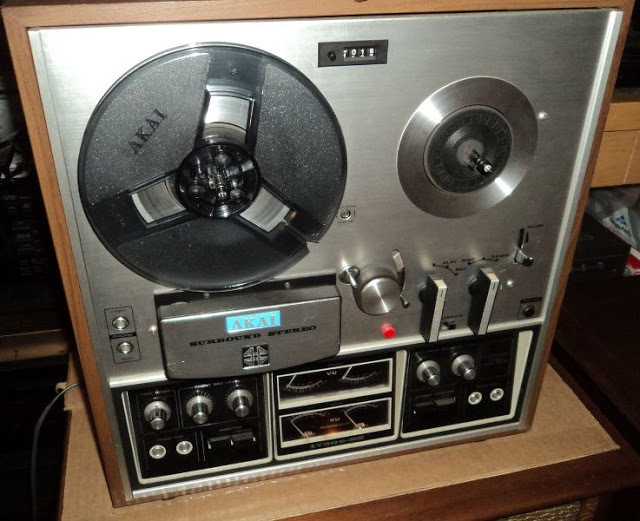 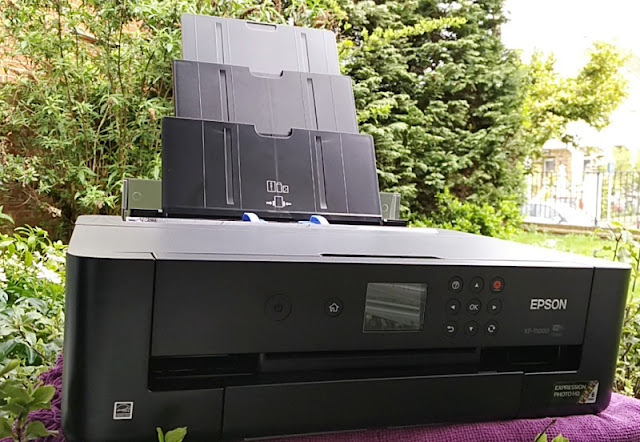 You can manually have the unit set at low volume with no bass and high volume with bass, or low volume with bass. 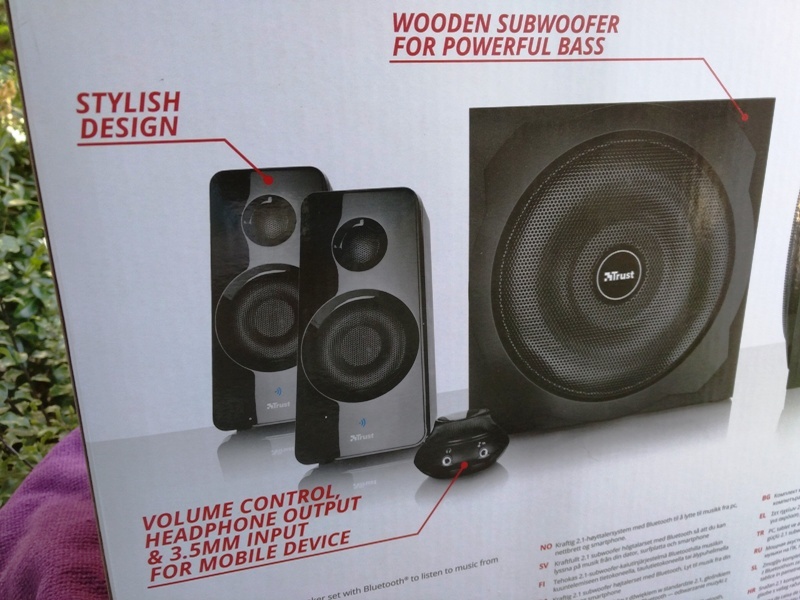 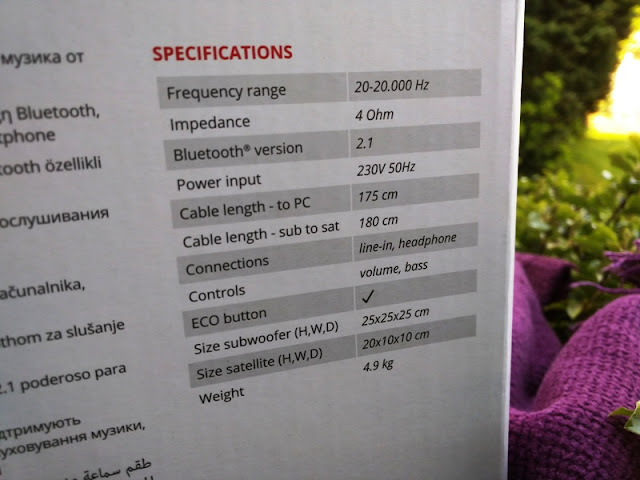 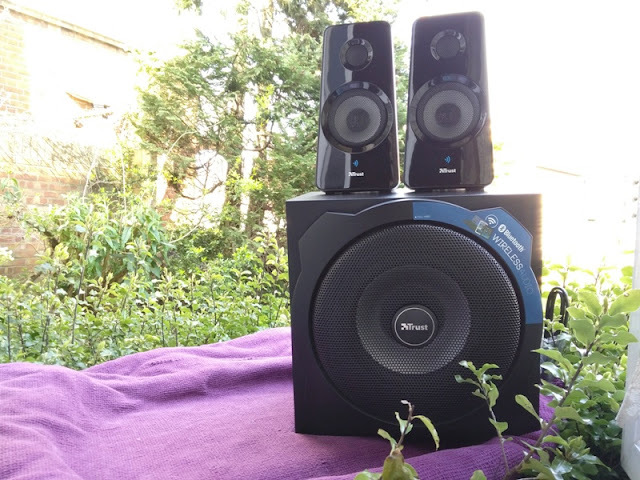 The subwoofer speaker system has a Peak Power of 120 Watts. 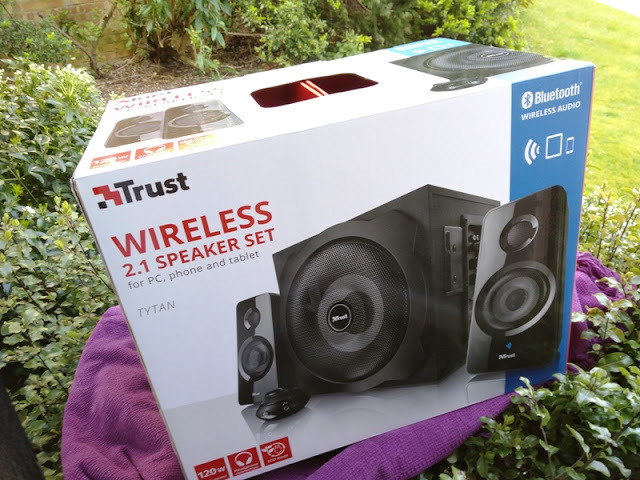 The Tytan subwoofer is housed inside a wooden structure and features a 7-inch speaker that really produces superb bass sound, while the satellite speakers produce a more consistent sound throughout the whole audio range from midrange to high. 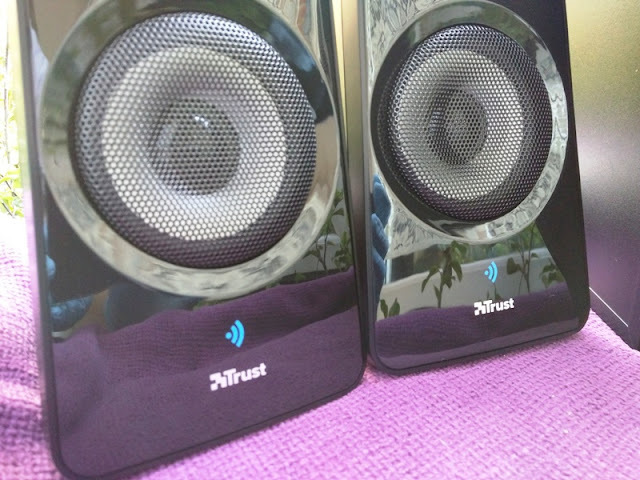 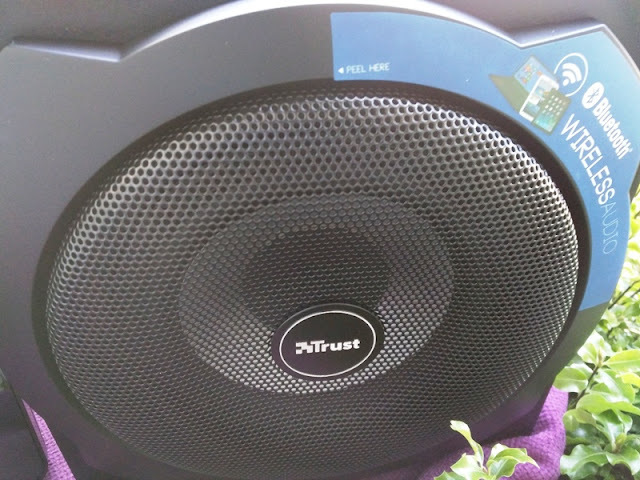 The wooden subwoofer has a lovely matt black finish with a nice looking metal grill and Trust brand logo in the middle. 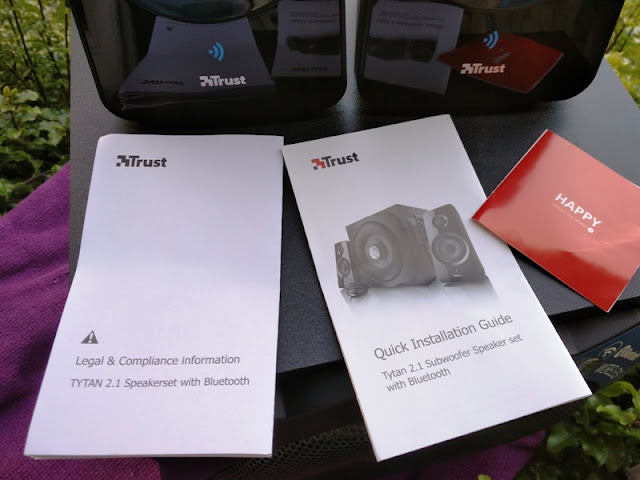 The built-in Bluetooth feature of the Trust Tytan 2.1 subwoofer speaker set allows you to Bluetooth songs from your smartphone or tablet directly to the speakers. To switch between Bluetooth and wired mode, you simply press Mode and press Pair when selecting Bluetooth mode. 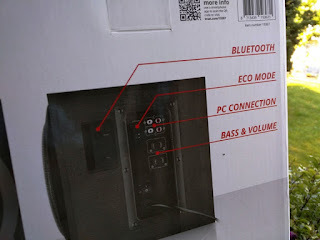 The Tytan 2.1 Bluetooth subwoofer speaker set has also a power management feature, called ECO Mode, that can be turned on or off. 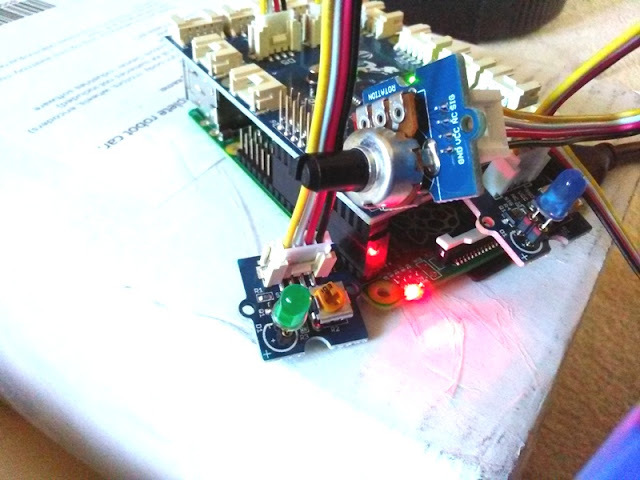 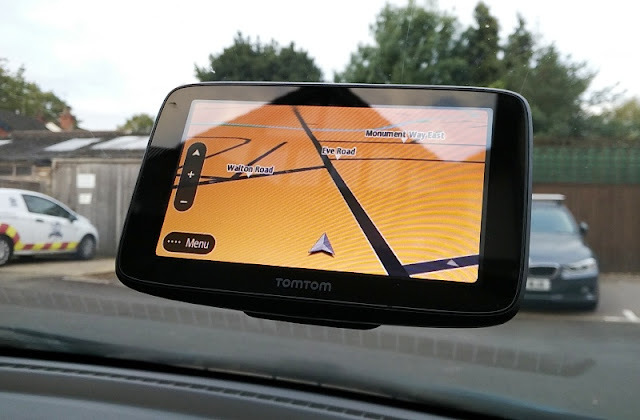 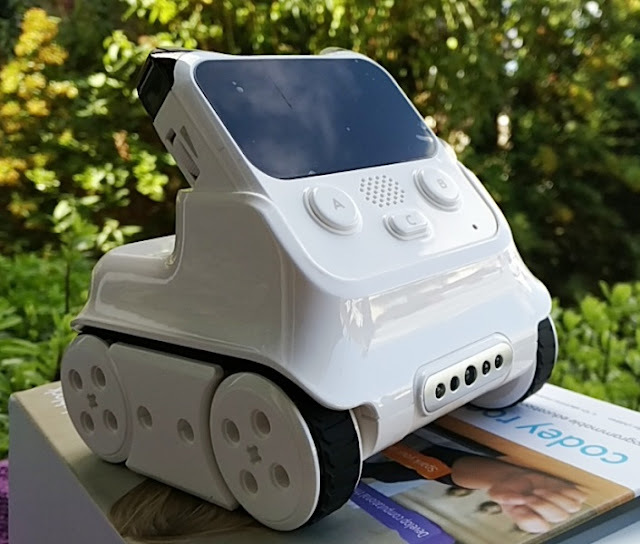 When turned on, the speaker system switches to standby mode when not used for approximately 60 minutes. 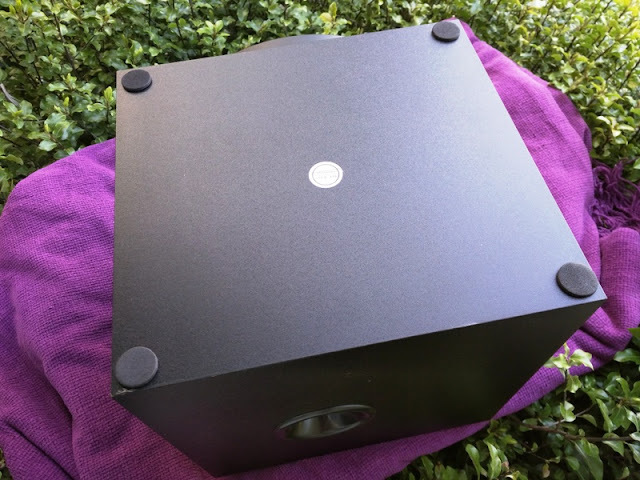 The hole you see on the back of the subwoofer box is called port hole or reflex port, which is a bass reflex system that you see on most subwoofer enclosures that is designed to equalize the air pressure on both sides of the subwoofer speaker cone. 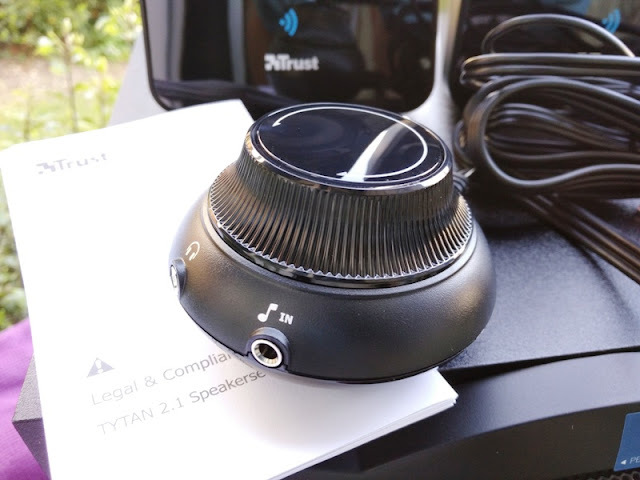 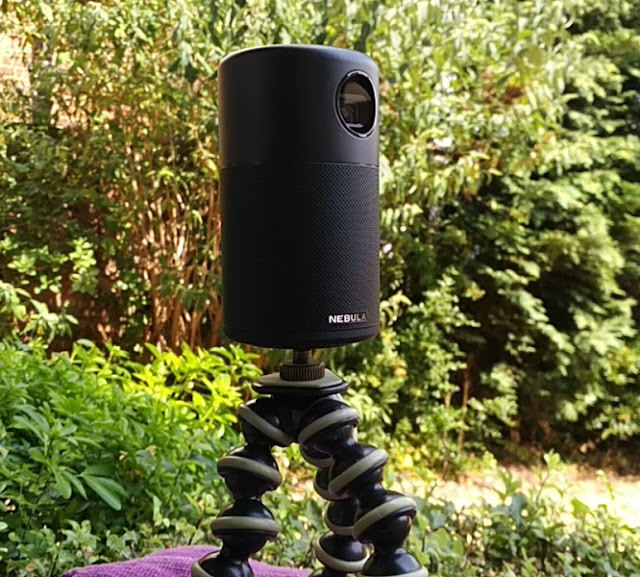 The bass reflex system on the Tytan 2.1 Bluetooth speaker feels just right as it produces a natural, non-boomy bass even at very low frequencies. As mentioned earlier, the Tytan 2.1 Bluetooth subwoofer speaker set has a PEAK power rating of 120 watts and a Continuous Power (RMS Power) rating of 60 watts into 4 ohms impedance from a power input of 230 volts at 50 hertz. 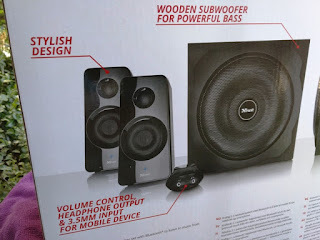 By the way, RMS stands for Root Mean Squared, which is also known as Continuous Power, which is the true audio output power of any speaker system.